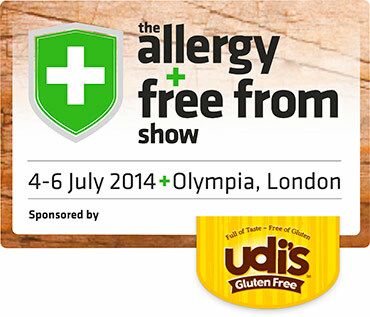 We had a chance to meet Barleycup consumers at The Allergy & Free From Show – the largest trade show dedicated to Free From Foods – held in London from 8-10 July. We would like to thank everyone for visiting our stand and trying the different varieties of Barleycup: Barleycup powder, Barleycup granules and Barleycup Organic, as well as the new Barleycup with Dandelion flavour, which received a great reaction from the attendees. We were particularly pleased to meet our loyal consumers who have known and drunk Barleycup for years and those for whom drinking Barleycup triggered memories! It was also great to introduce Barleycup to a whole new audience and give them the chance to discover the taste and learn the benefits of Barleycup throughout the weekend. We hope to see you next year!